Nowadays, many of the bloggers are still trying to understand the whole concept of event blogging but many of them don't get any success and get demotivated from event blogging. In fact, we can say that event blogs are money making machines. They can generate more than a job. If you know little about "ON Page SEO" and "OFF Page SEO" then you can earn a lot of money from that very event blog. 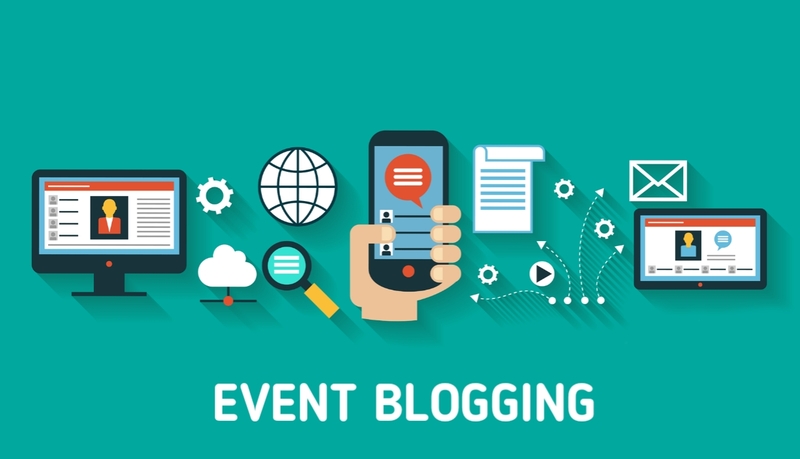 "Event Blogging" is a type of blogging through which one can get knowledge about an event. Split the word event blogging to know it better, event means any festival, occasion, party, etc. and blogging means spreading your knowledge about any particular topic through articles. In event blogs topics are mainly related to the very event which is going to live in the next 2-3 months i.e. Someone is making an event bog on Ramadan and to make his/her blog a proper event blog he/she has to cover topics like Ramadan Wishes, Ramadan Quotes, Whatsapp Status On Ramadan, Ramadan Greetings, etc. At first, you have to select your an event on which you are going to create your event blog i.e. Christmas, Happy New Year, etc. The two important things which you have to purchase are the Domain Name and the Hosting for your website or you can use Blogspot for free and best hosting. But domain name is necessary. Now, you have to setup your whole website. It includes Website Design, Website Layout, Logo, Tagline,etc. It includes Writing of article about the event on which your blog is all about. Now, everything is done but SEO is not. For event blogs you have to create backlinks as much as you can. And also you have focus in both On Page and Off Page SEO. You have to share to your blog also in Social Media. You can create a Facebook Page of your Event blog and all. Note: If you don't want to invest in your blog then don't use Wordpress use Blogger. Own .tk domain and setup your blog. You should start your blog before 2-3 months or more of the event. It's advantage is that there are some chances to get the approval of Google Adsense which would be good for you. Don't worry, if you don't get the approval of Google Adsense there are also many other platforms like Chitika, Media.Net, Infolinks, etc. to use. The last thing which you have to do is to share your event blog as much as you can because Social Traffic is also necessary. And the best platform to share your blog is WhatsApp. WhatsApp can make your content viral overnight. All you have to do is to join groups in WhatsApp from the group links available on Internet and share your content on those groups that's all. 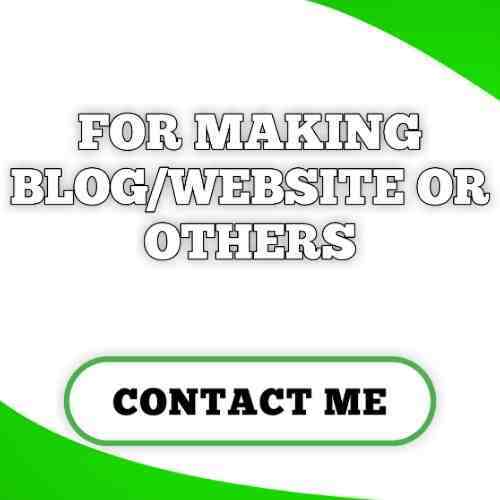 This the best and cheapest method to earn money from blogging if you have any idea about ON Page SEO and OFF Page SEO then create your event blog today and give your 100% on it. So, select your event, create your blog and earn more and more.